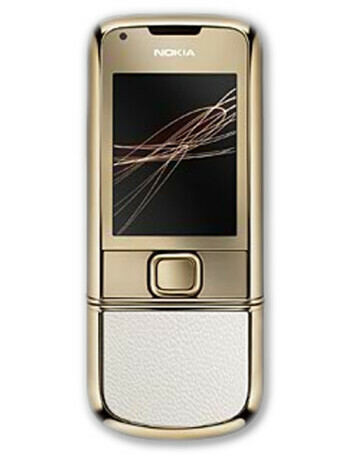 Nokia 8800 Gold Arte is the fourth model of the luxury series. 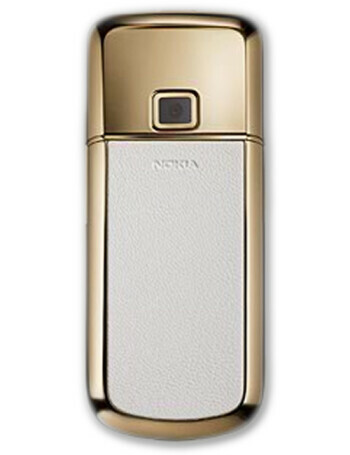 It reminds of the Sapphire Arte, as it has leather, but its color is white. 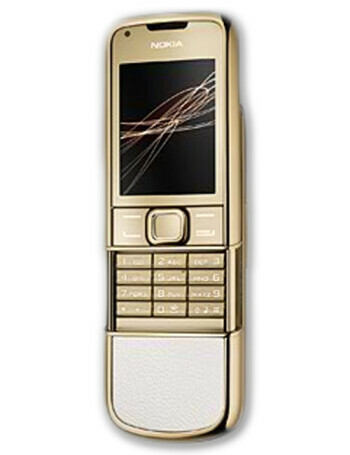 Feature-wise, Gold Arte is identical to the Carbon Arte, with 4GB of internal memory.